We have made some great friends over the years that have boutique accommodations that we think you will love. Why stay in crowded, overpriced All-Inclusive when you can have the privacy and intimate setting of a private condo or house along with the personal service that they offer for a similar price point??? We have noticed an ugly trend with how an All-Inclusive does business. Most of them have implemented very inconvenient fees to pick up guests at their docks. These All-Inclusives are Secrets, Sunscape Sabor, Iberostar, Allegro and Occidental Grand. The ones that are not implementing the fees are Fiesta American and Presidente. Outside of the marine park is Grand Park Royal which is close to our marina. 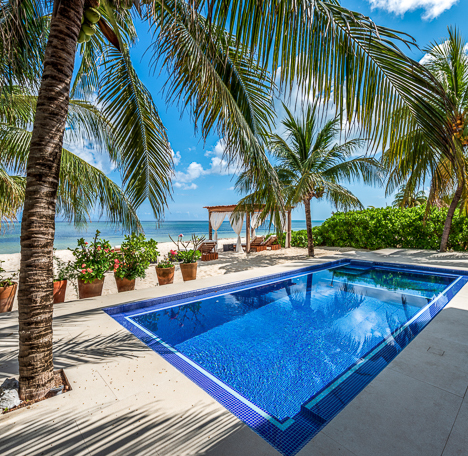 If luxury is what you’re looking for then check out some of the nicest villas in Cozumel. http://luxurycozumel.com has 5 beautiful places that you will not want to leave. They are a touch above in luxury comfort and service. We pick up from Villa Eden which is located in the marine park. 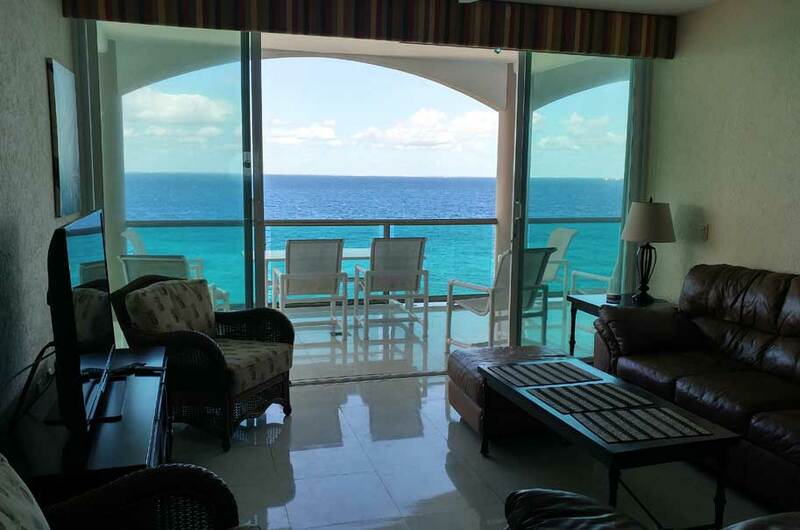 How would you like to stay at the #1 rated vacation rental in Cozumel? 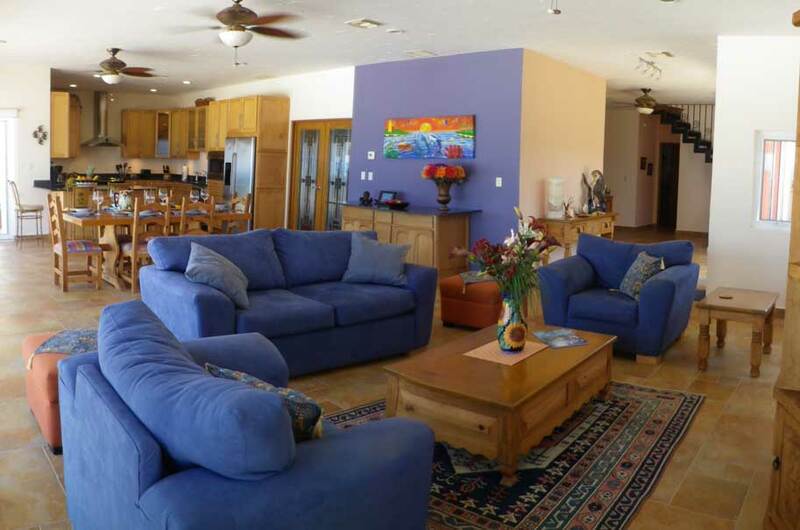 For 5-star luxury and convenience, it's Casa Phoenix, where the ocean is at your back door, town is at your front! Directly on the ocean (no street to cross). Swim, snorkel or dive anytime, relax on the sand beach or on the oceanfront terrace complete with spa. Restaurants, shops and nightlife are right in the neighborhood. Yet close the door and you’re transported to paradise! See the video and photos at www.CozumelParadise.com. Mention ScubaTony and get a special discount! 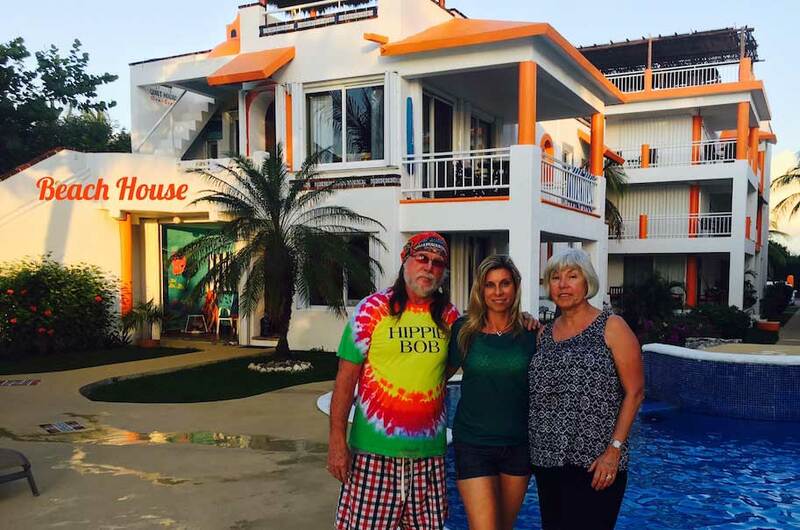 Hippie Bob has one small condo property called “The Beach House” it consists of 3 separate condos - all beach front and all 3 of them are 3 bedrooms with 2 baths each. This building is DIRECTLY on the beach. Enjoy this rare view that few other places can offer you. 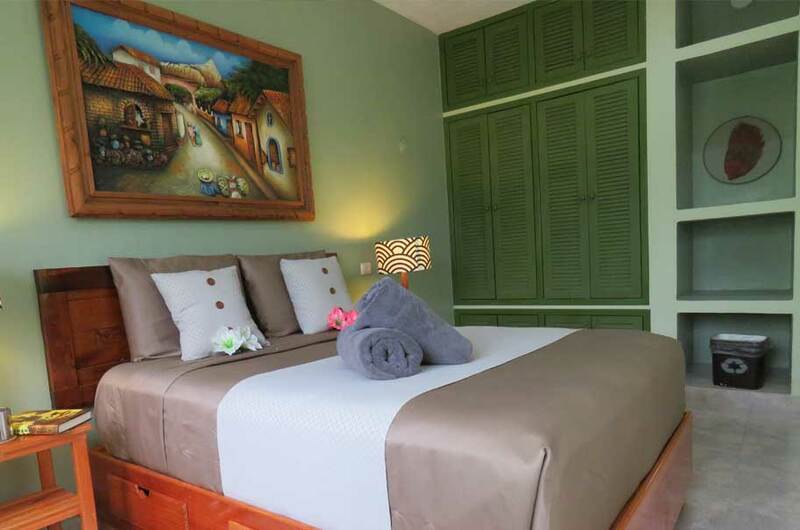 Located in the marine park and just 10 minutes from the Town of San Miguel is Their beautiful beach house. Each condo can have up to six guests, or host a 'party for 18' by booking the ENTIRE BEACH HOUSE! 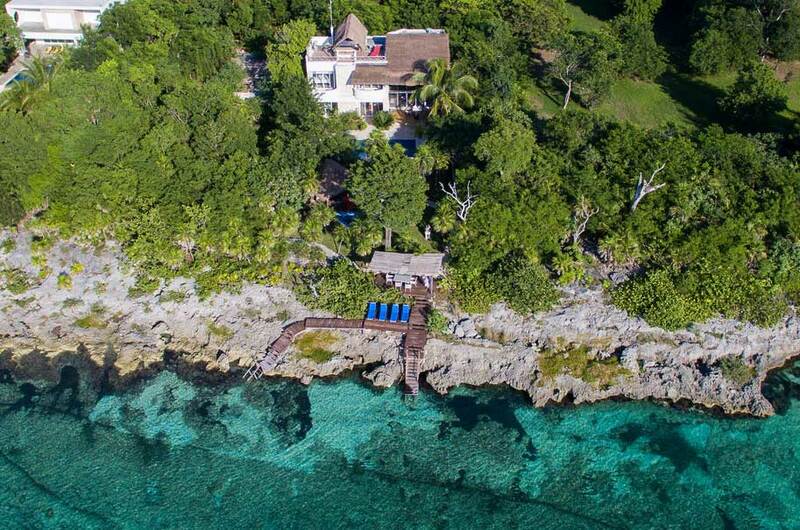 Casa Calypso and Villa Tango del Mar are large individual homes ideally located on the beach near Yucab and Tormentos reefs. That means quick trips right from the dock to the dive sites. This is a quiet gated community with beautiful grounds, a 400 foot private beach, shared infinity pool, adjacent shallow pool for the little swimmers, and a hot tub. Guests here enjoy the concierge services of our management team, the chef service, and all the amenities of a private luxury villa. 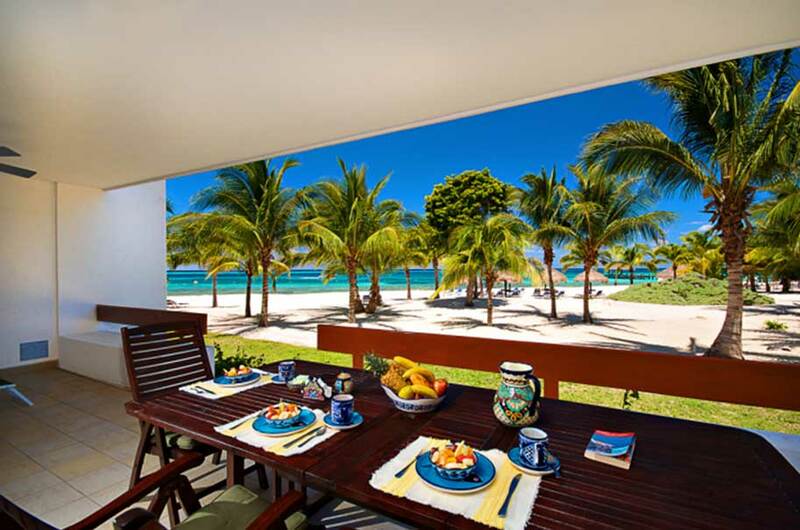 Over 100 vacation rentals on the island in all sizes and prize ranges. 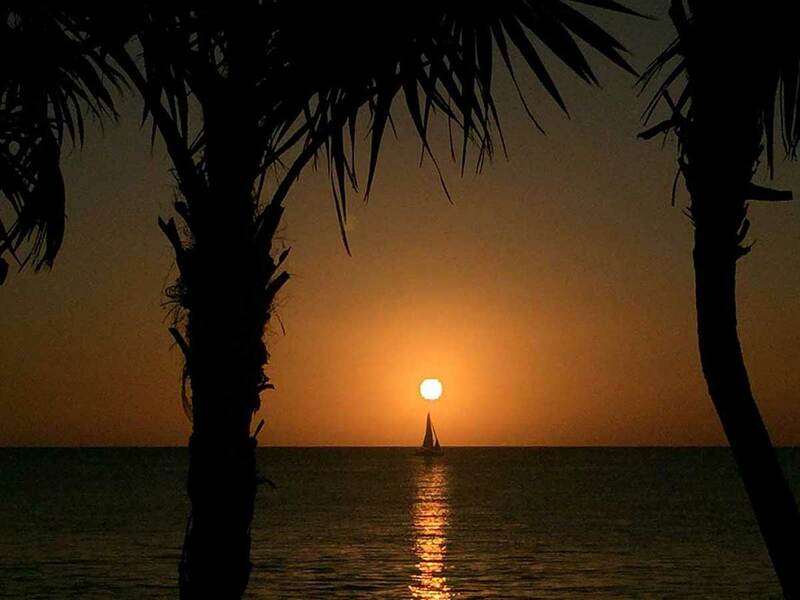 Select from luxury villas, seaside condos and charming in-town rentals. Ask about personal chef options and pre-arrival stocking of groceries. We have personally previewed all properties, take our own photos and have stayed in many. Count on us to help you choose the right property for your tropical island get-away.